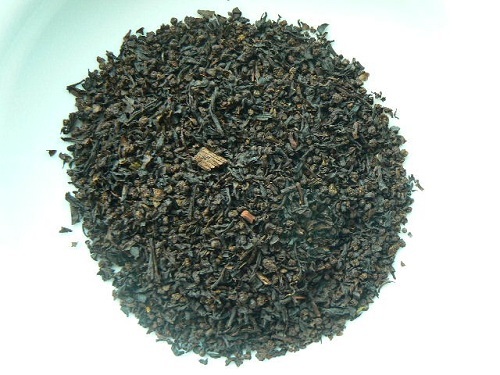 A black tea blend from India, with vanilla flavor. An attractive alternative to coffee, with about one-third of the caffeine, and strong flavor. We win coffee converts with this tea!